Exciting news! Our 2015-16 McKnight Fellows in Playwriting are Carson Kreitzer and Harrison David Rivers. The McKnight Fellowship in Playwriting (formerly known as the McKnight Advancement Fellowship) is intended to further the careers of two Minnesota-based playwrights. It comes with a $25,000 award, $2,500 to support play development and other professional expenses, and $1,400 in travel funds. 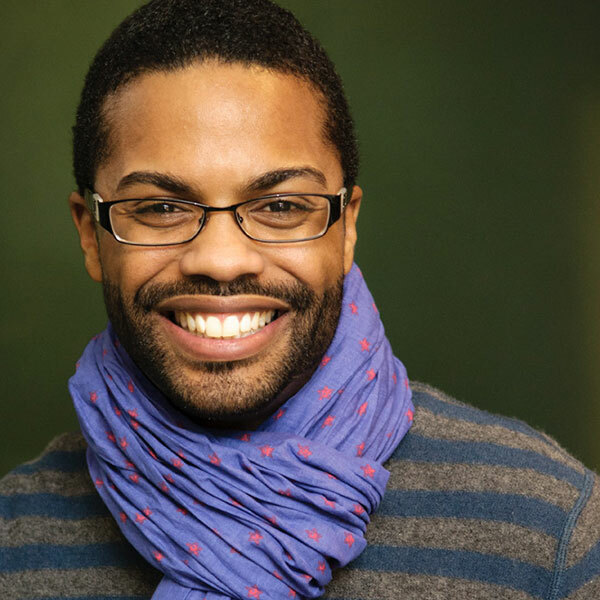 The 2015-16 McKnight Fellows in Playwriting are Carson Kreitzer, who is receiving this fellowship for the third time and has also been a Core Writer and Jerome Fellow, and whose play Lasso of Truth recently received a National New Play Network rolling world premiere (Marin Theatre Company, Synchronicity Theatre Company, Unicorn Theatre); and Harrison David Rivers, a 2014-15 Many Voices Fellow at the Playwrights’ Center whose plays include When Last We Flew, which received both an NYCFringe Excellence in Playwriting Award and a GLAAD Media Award for Outstanding Off-Off-Broadway Play, and And She Would Stand Like This, part of the upcoming Q-STAGE: New Works Series at Intermedia Arts. Carson Kreitzer has been associated with the Playwrights’ Center since moving to Minneapolis in 2000 for the first of two Jerome Fellowships. She is currently working with composer Matt Gould on a new musical, Lempicka, and writing a new play, Red Velvet, Blue Glass, for the Guthrie Theater, where she was last year’s Dowling Annaghmakerrig fellow. 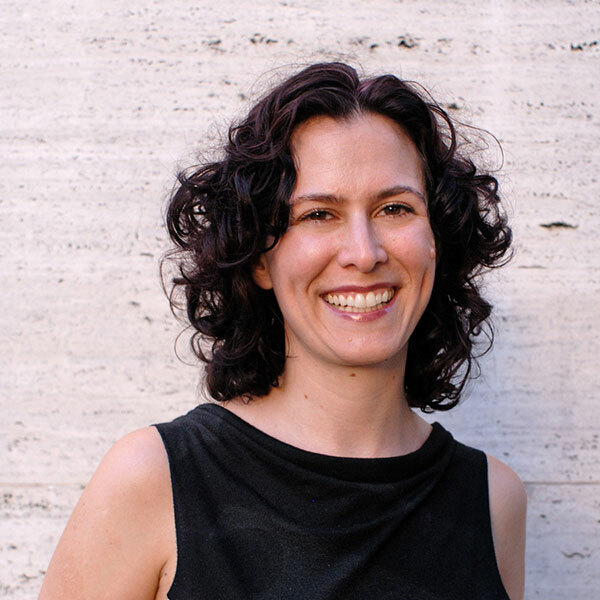 She is a member of the Workhaus Collective, an alumna of New Dramatists, and was the first Playwrights of New York (PoNY) Fellow at the Lark. She is the recipient of two previous McKnight Fellowships in Playwriting. Her collection SELF DEFENSE and other plays is available from No Passport Press. Harrison David Rivers’ plays include: When Last We Flew (NYCFringe Excellence in Playwriting Award, GLAAD Media Award for Outstanding Off-Off-Broadway Play), And She Would Stand Like This, Where Storms Are Born, AND ALL THE DEAD LIE DOWN and sweet. His librettos include: The Last Queen of Canaan (with Yandura & Melocik) and FIVE POINTS: An American Musical (with Lyons & Pakchar). Honors: Many Voices (Playwrights’ Center), Van Lier (New Dramatists) and Emerging Artist of Color Fellowships (NYTW). Rivers was a member of the 2011-13 Emerging Writers’ Group at the Public Theater. M.F.A. Columbia University.